Websites that win you more business. 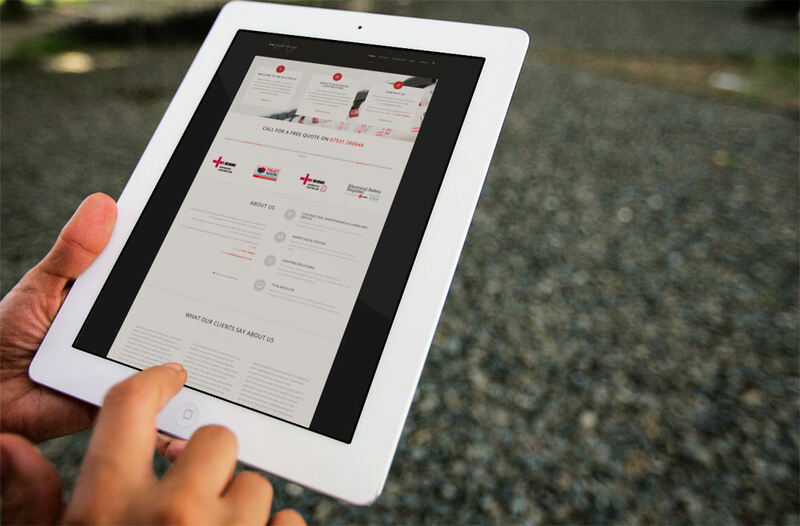 We create fantastic looking websites that work on all devices to maximise the online presence of your business. Our pricing options range from you being in charge, to our full management service of your website. Pick one that suits you. Better search engine results increase visits to your website, which improves your exposure and enhances sales. Our SEO skills will improve your search engine rankings. Your site will look great on any screen size. No hidden charges. What we quote is what you pay. Great prices for fantastic web services. A face-to-face chat is only a drive away. Based in the market town of Malton North Yorkshire we create, manage and promote your business online. Whether you need a brand new or updated website, or want to get a higher Google ranking, we can deliver. We take care of all your website requirements. From domain names and hosting, we’ll create your website and setup everything required to ensure that your website performs brilliantly so that people can find your business online. You can also let us manage your website updates which ensures you have the best possible chance of being found online. It’s a monthly investment that will soon start paying for itself.